We are a group of specialists and experts in the field of metal technology. Our team consists of designers, engineers and technology. We design and produce POP and POS stands, store shelves and warehouses. We also deal with steel and aluminum processing. Welcome on our site. 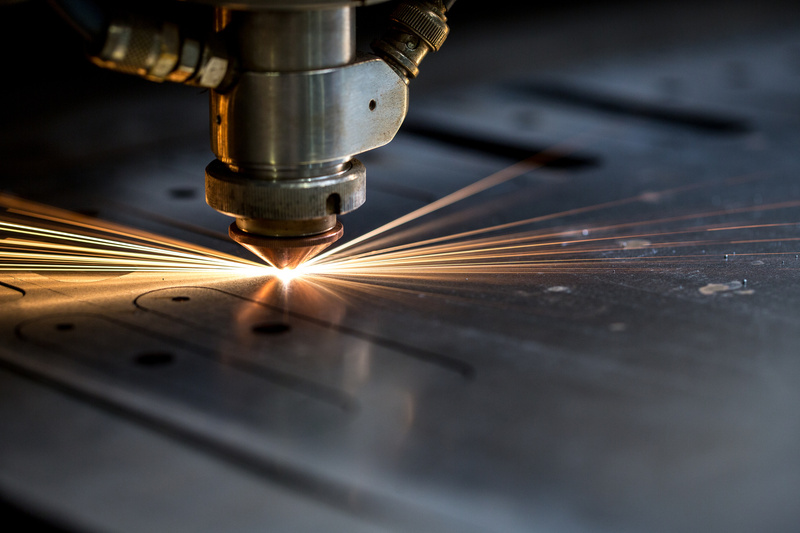 We are a group of professionals and experts in the field of metalworking. Our team consists of designers, technologists and engineers. We invite you to familiarize yourself with our offer. We offer you a range of ready-made products. 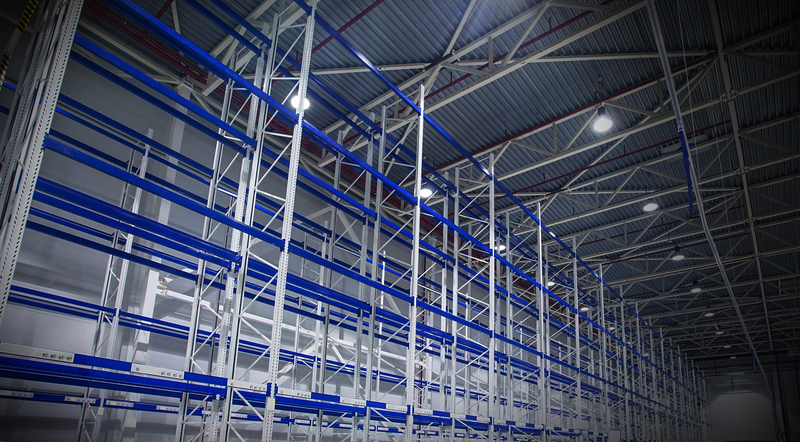 It consists of high quality shelves, shelves, hangers and other shop furniture, storage racks, high bay pallet racks and box pallets. 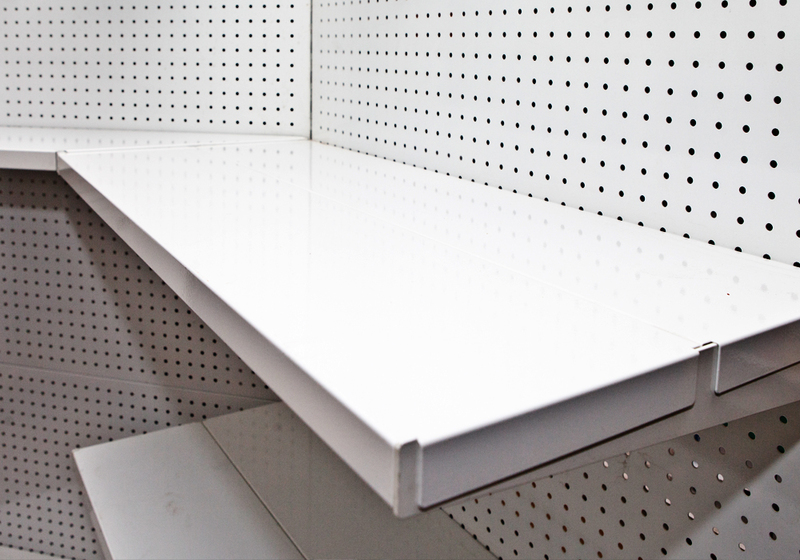 We also offer the services of metal working and painting. On request and according to the client's project we produce, among others: metal display stands, advertising stands - stands, displays, POS, presenters, pylons, metal enclosures. 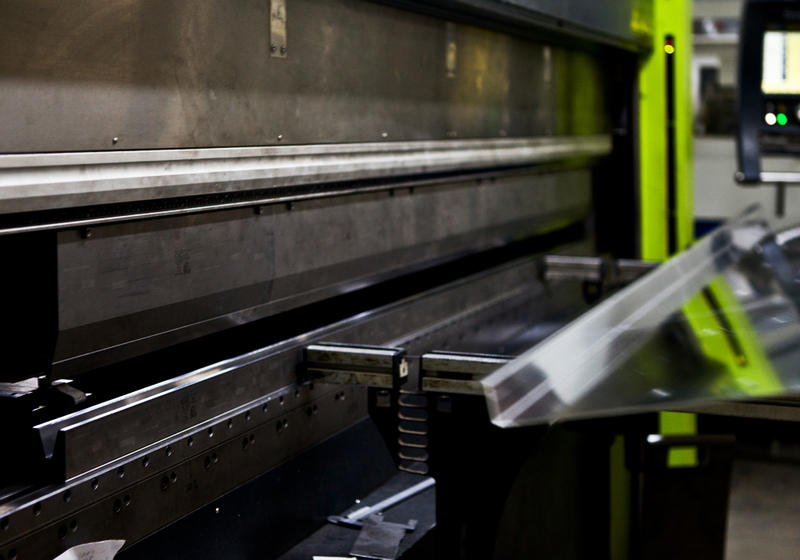 We have the ability to produce acrylic and wooden products, screen printing and lighting products. 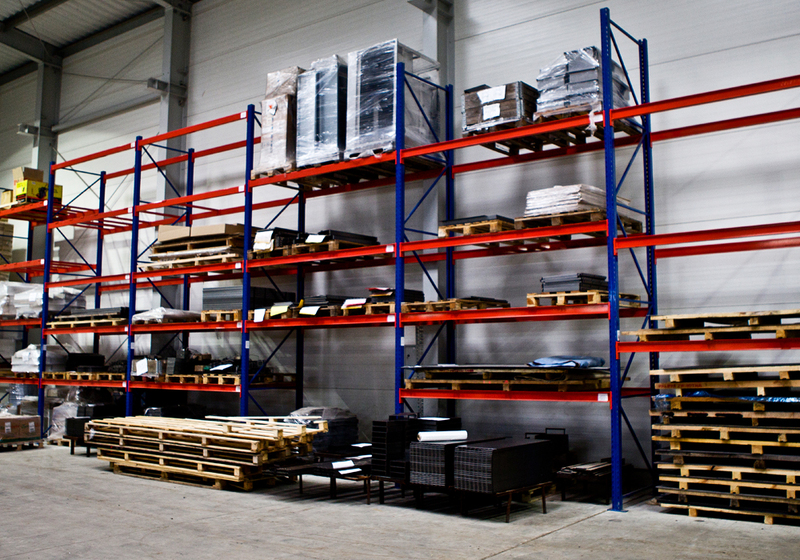 According to customer demand and individual specifications, we produce typical storage racks and storage. Our customers are shops and magazines of various industries. Our products, durable, made of the best quality materials. We invite you to familiarize yourself with the offers. We manufacture a variety of steel structures and sizes. 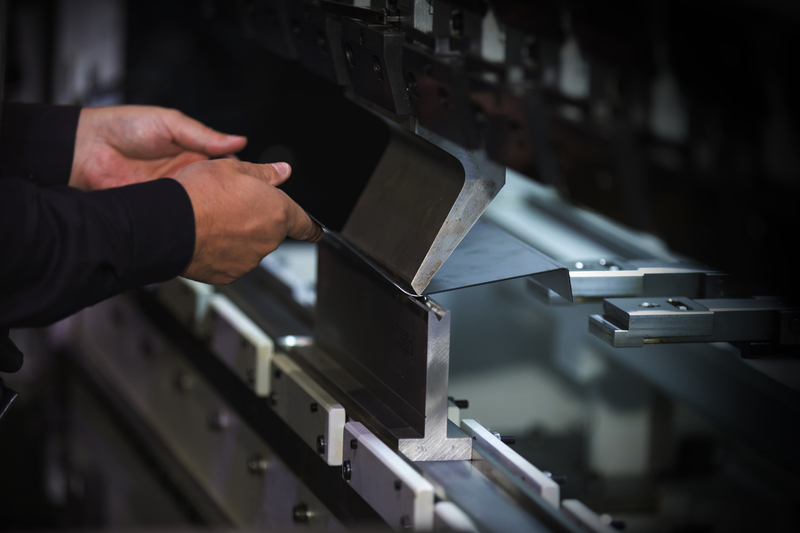 We specialize in the processing of sheet metal and light profiles in both plain and acid resistant steel. We develop technologies for prototypes and short series of racking and casings of electronic equipment made of ordinary steel, stainless steel alucynku and aluminum. We invite you to cooperate and encourage us to contact our team. We will be happy to answer your questions. We are a group of professionals and experts in the field of metalworking. Our team consists of designers, technologists and engineers. We invite you to familiarize yourself with our offer.